Imagine swimming with a fish that is so big it could swallow you whole. When I went swimming with whale sharks all I could think was that I was nothing more than a little snack for these beasts. It really was quite safe. 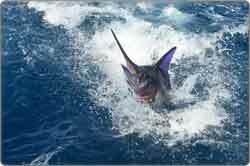 But you can’t just rock up in Playa Del Carmen, jump in the ocean, and expect to be swimming next to these creatures. Whale sharks need some planning. Whale Or Shark. What Is A Whale Shark? A whale shark is a shark and it’s the largest of all known fish species. Many of them are more than 12 yards in length, and there are reports of some weighing over 30 tons. 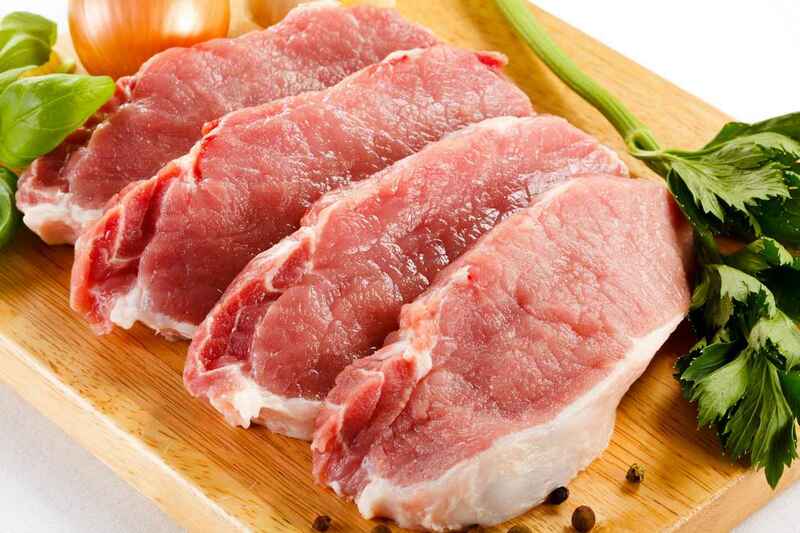 Fortunately, they’re not insatiable carnivores. They’re filter feeders, meaning they have a diet of algae, plankton, krill, and other tiny fish. In fact, a whale shark can’t bite or chew. Its thousands of teeth are so tiny they can only eat these small fish. 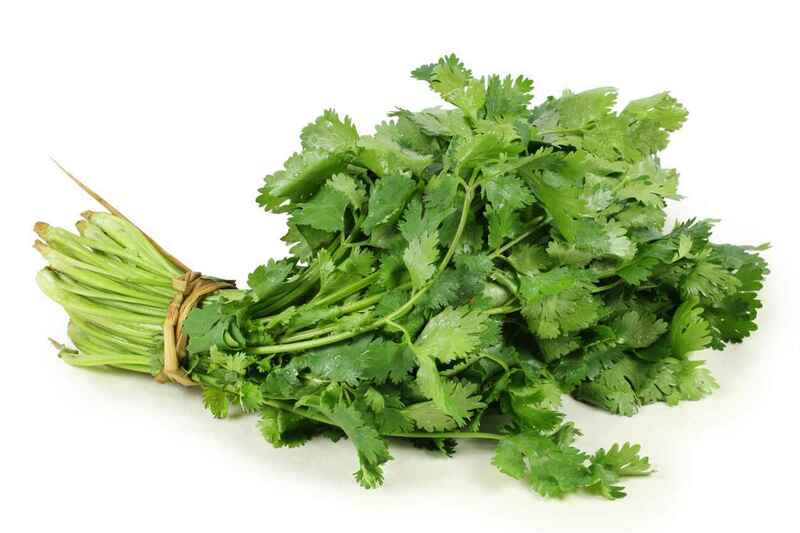 But to do this they have one giant mouth. So don’t stand in its way! 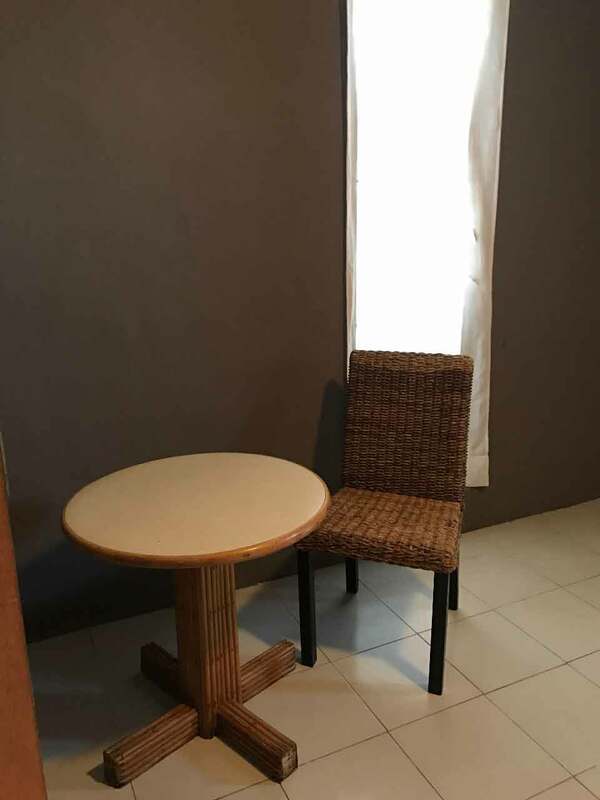 It can stretch to four feet across. What Is It Like Swimming With Whale Sharks? Whale sharks are very docile creatures. They move slowly and they’re not put off by another creature in the water – i.e. you. In fact, they’re so slow you might be able to out swim them. 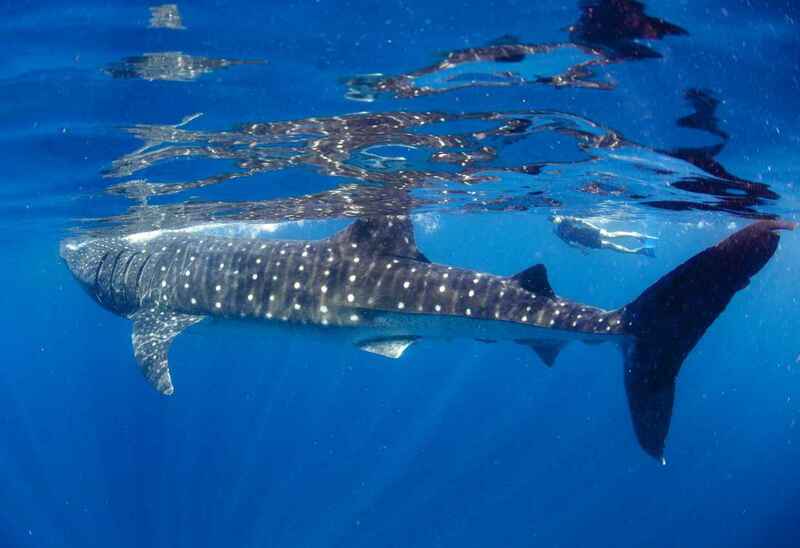 Most whale sharks only move at 3 miles per hour. 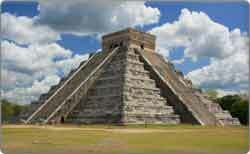 However, their sheer size is breathtaking. Just imagine swimming alongside a creature that weights over 100 times more than you do. You don’t dive with them. You have a snorkel and swim along the surface. And you definitely can’t touch or bother them. Imagine if you were swimming and some tiny creature started randomly touching you in private areas. That’s how a whale shark feels when you try and stroke them. Where And When Can I Go Swimming With Whale Sharks? 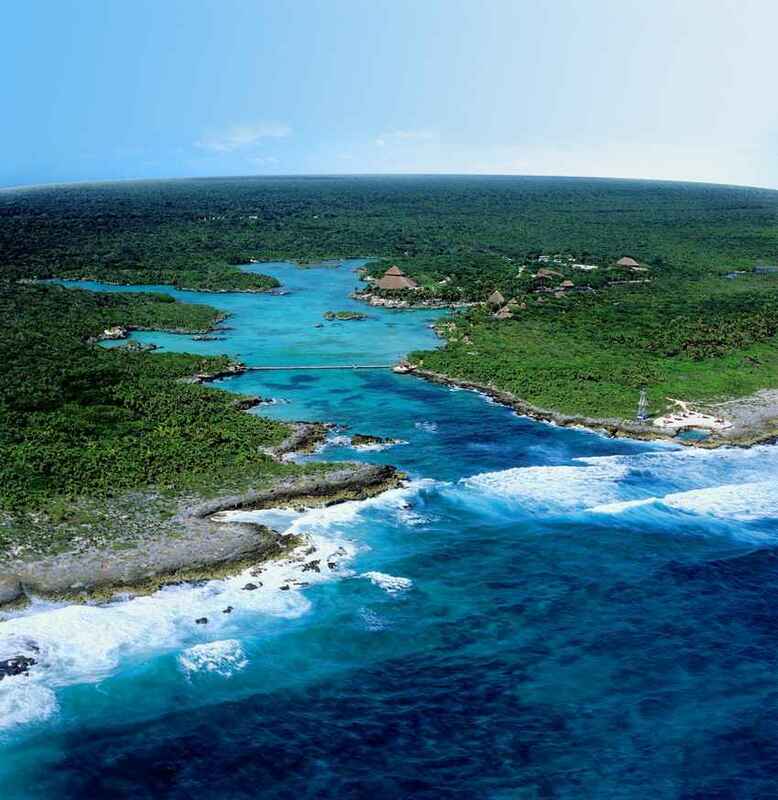 Between June and September each year whale sharks migrate to the waters around the Riviera Maya. 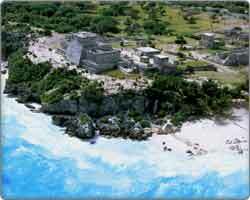 They are found around the small islands north of Playa Del Carmen and north of Cancun, like Isla Contoy. 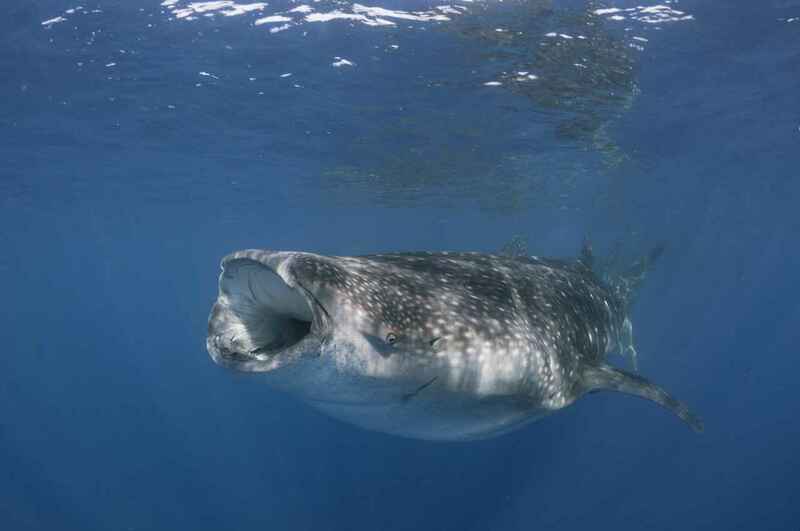 Companies in Playa Del Carmen offer whale shark trips, usually departing at 6:AM and returning at 4:PM. The peak season for them is July and August. 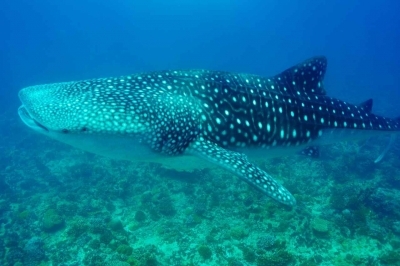 Some companies even guarantee whale shark sightings during this time. But if you’re out of season then don’t get tempted by someone offering a whale shark tour. It’s a lot of money to spend and not see anything. 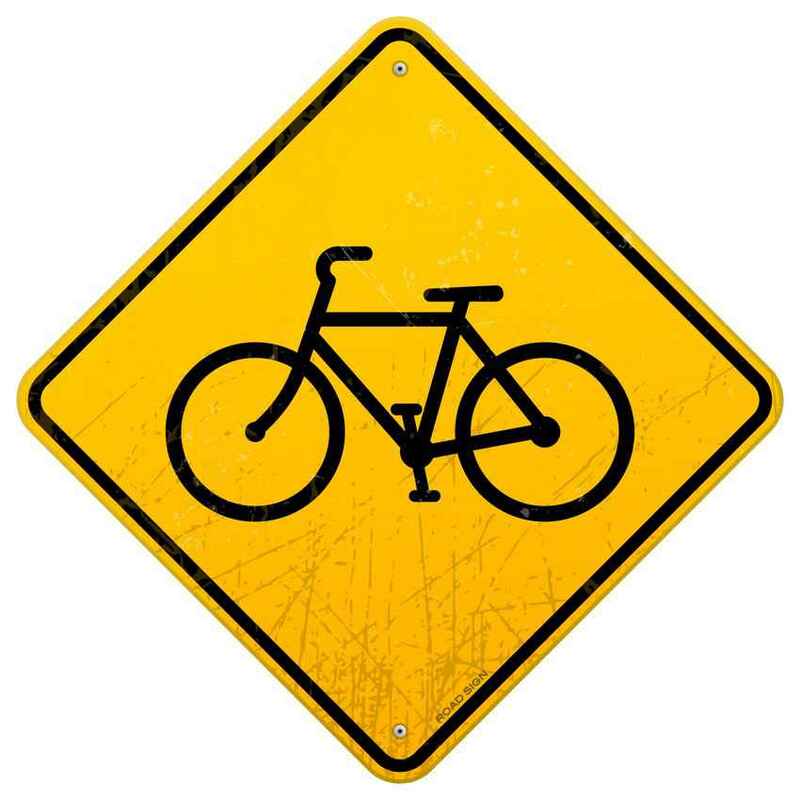 A bike path ahead sign. 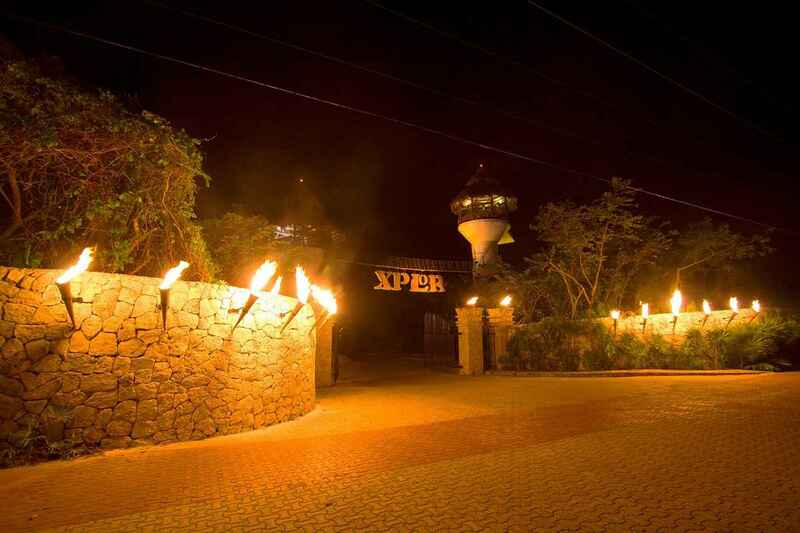 The Xplor entrance at night. 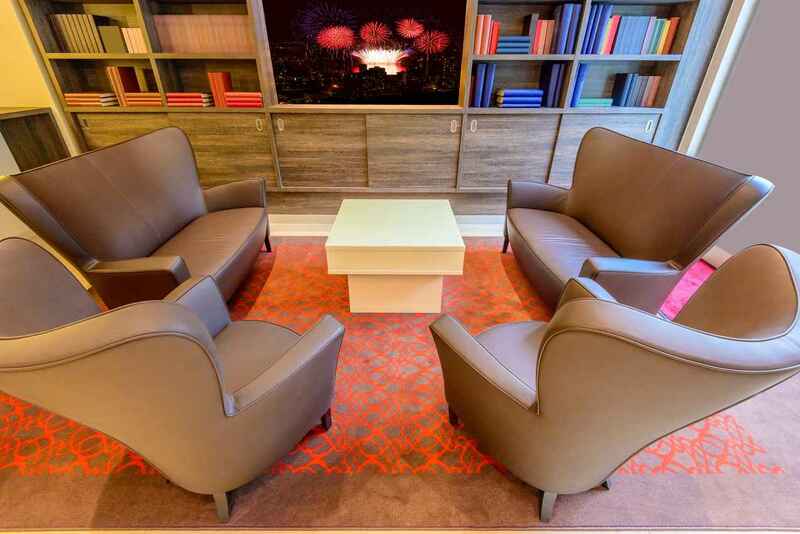 A study in a hotel lobby with many books to choose from. 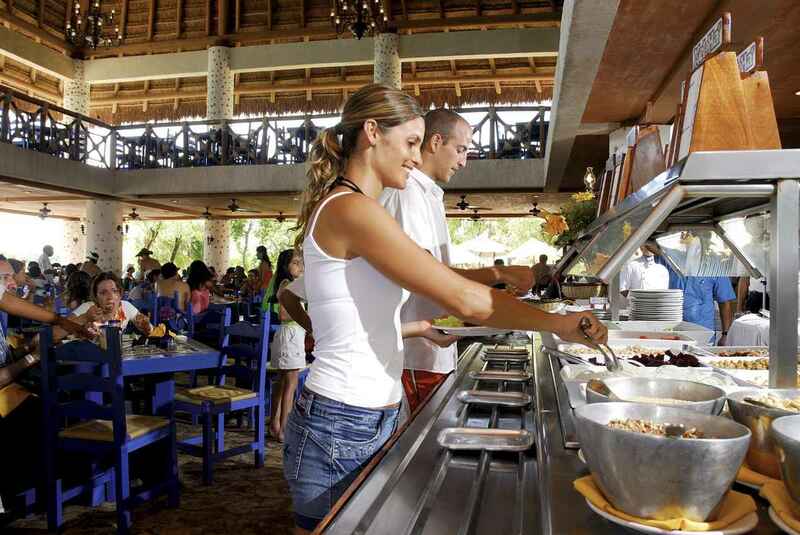 A man and a woman serving themselves breakfast cereal at an all-you-can-eat buffet. 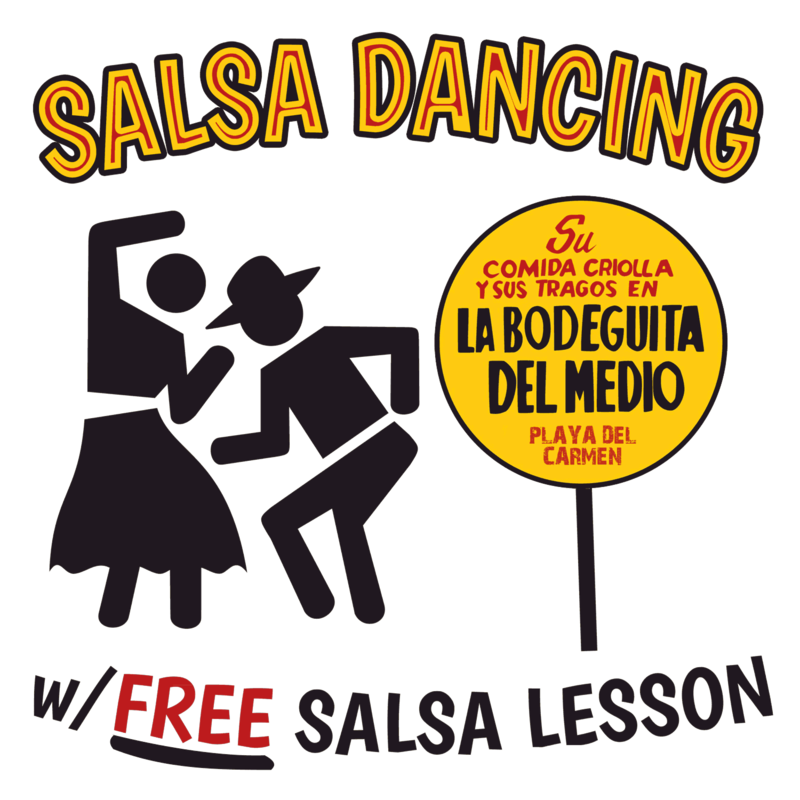 Free Salsa lessons on Thursday nights! 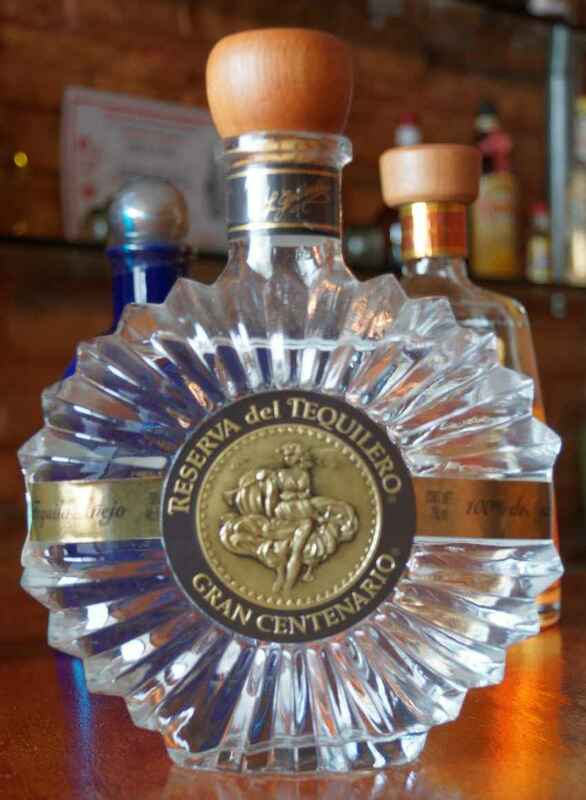 A bottle of Reserva Gran Centenario tequila. 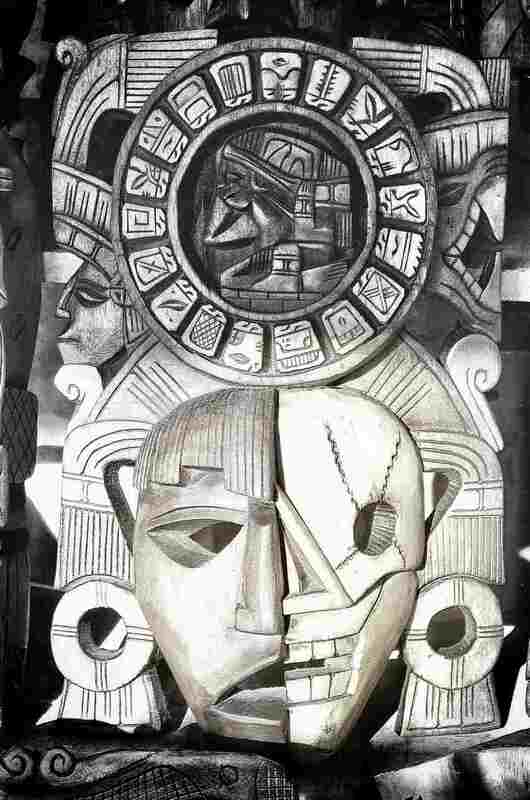 A black and white photographs of Mayan art engraved into a pyramid. 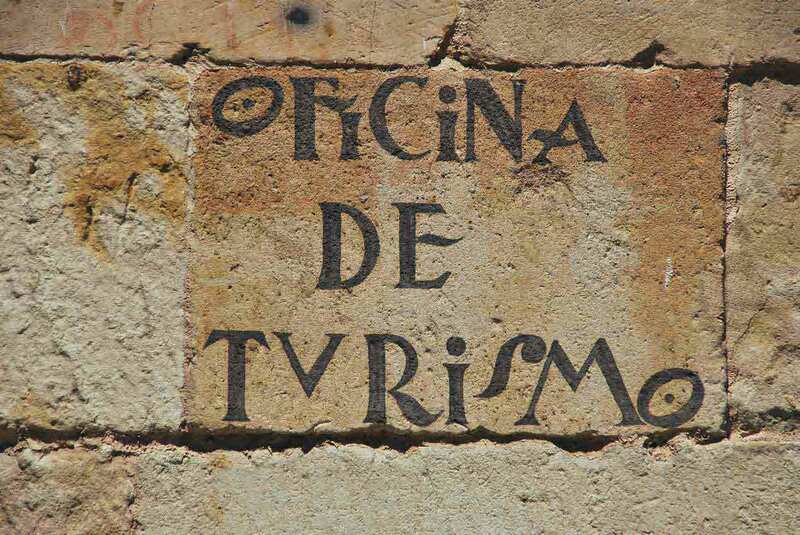 Stone wall with Oficina De Turismo written on it. 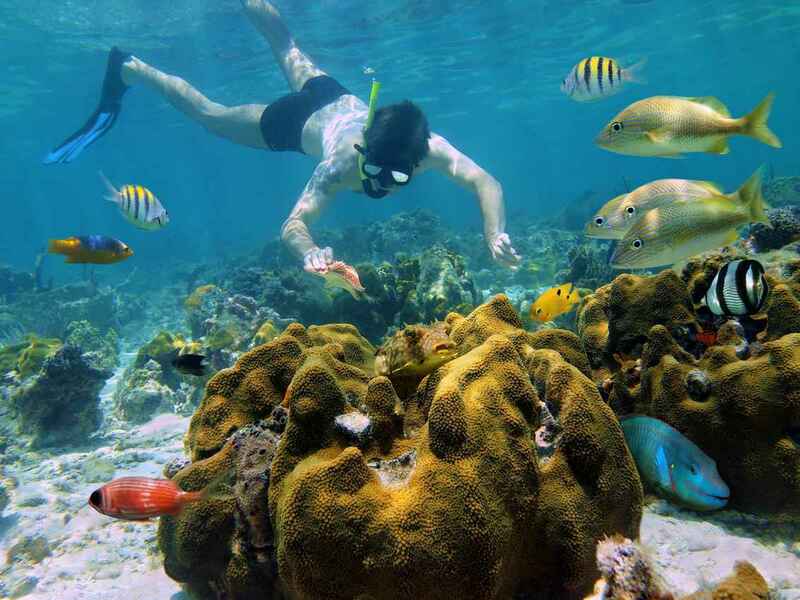 A man is picking up a starfish while snorkeling near the Playa Del Carmen coastline. 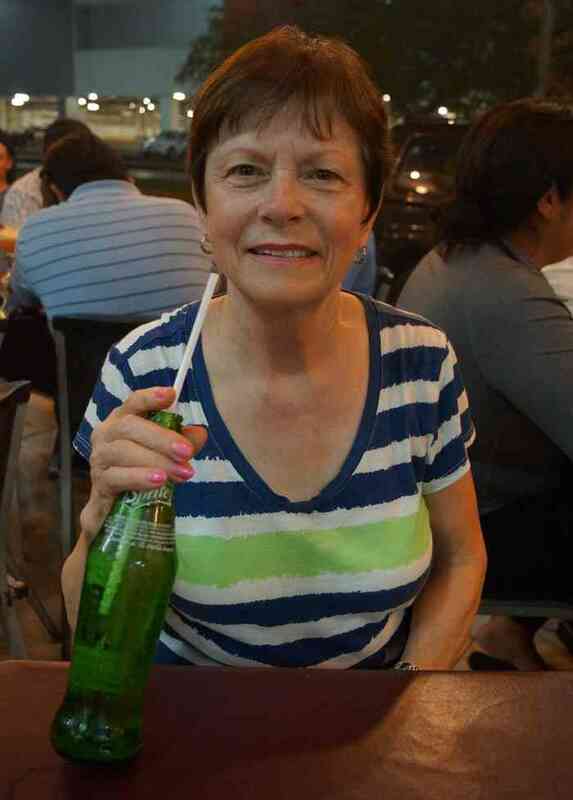 My mom drinking a Sprite at El Fogon restaurant in Playa Del Carmen. 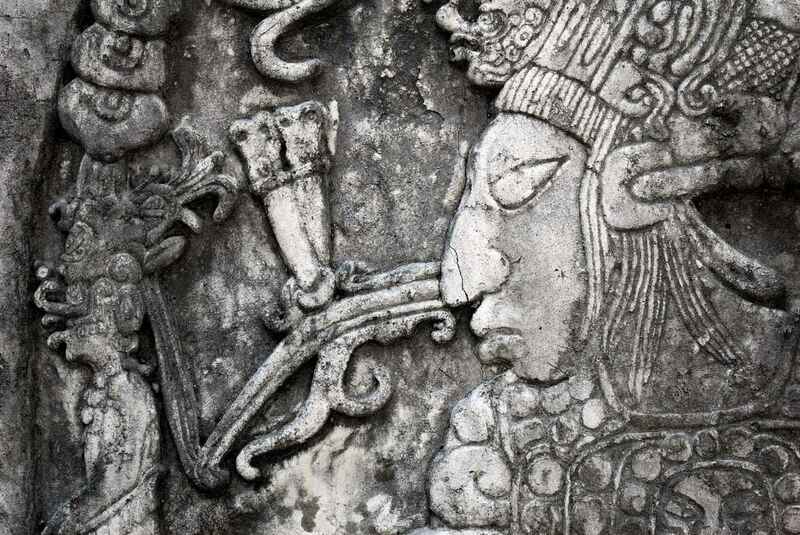 Several Mayan face carvings slightly lit with a ray of sunshine. 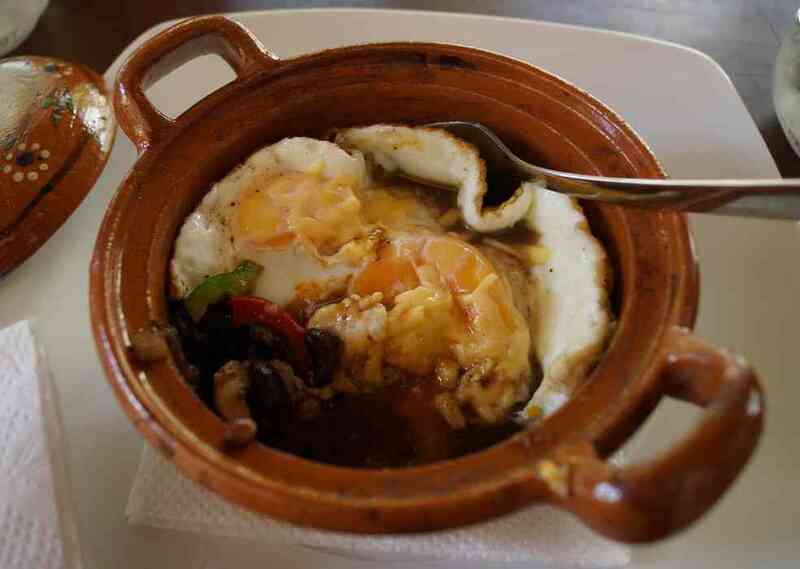 Beans and peppers visible underneath cheese-topped eggs at Bio-Organicos restaurant. 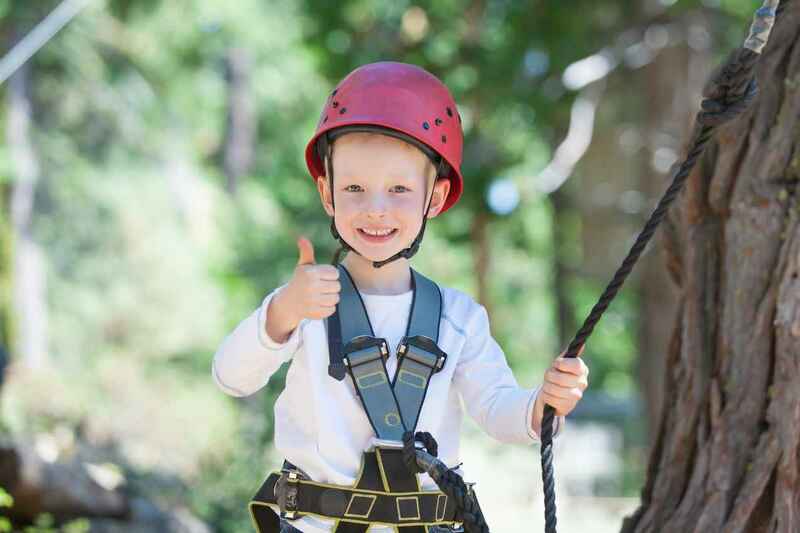 A smiling young boy who is ready to go zip lining wearing a helmet and a safety harness. 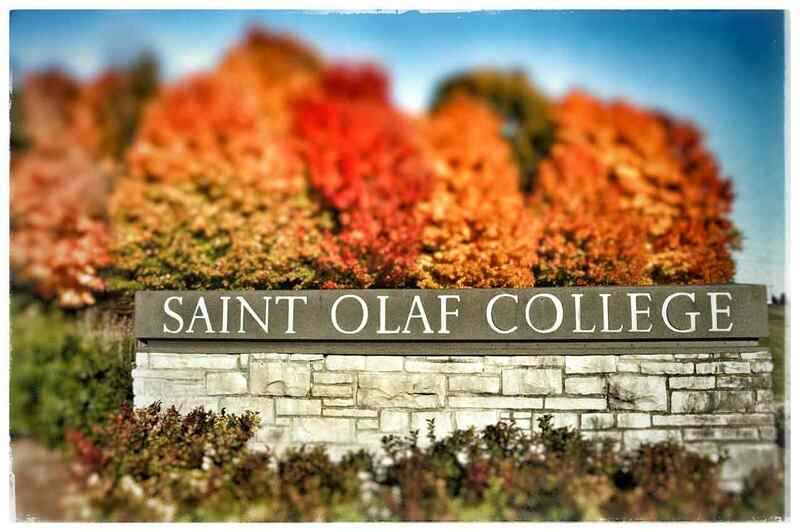 A photograph of the south entrance of St. Olaf College in Northfield, MN. 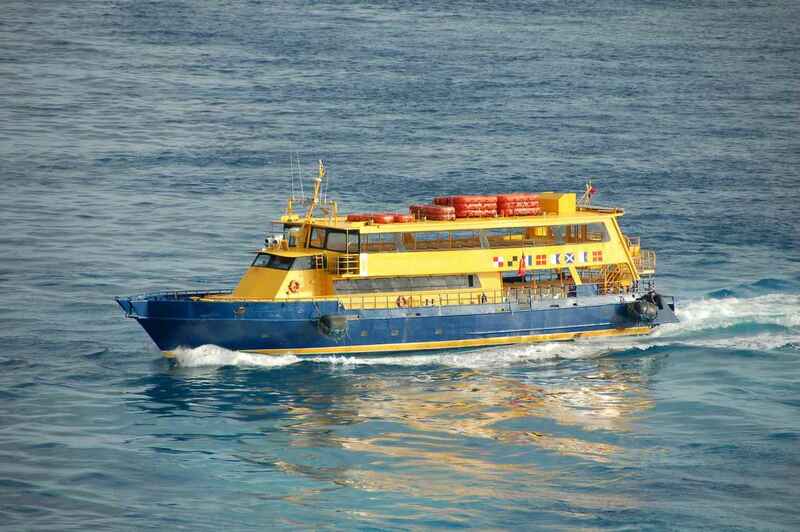 A ferry boat in the Caribbean Sea. 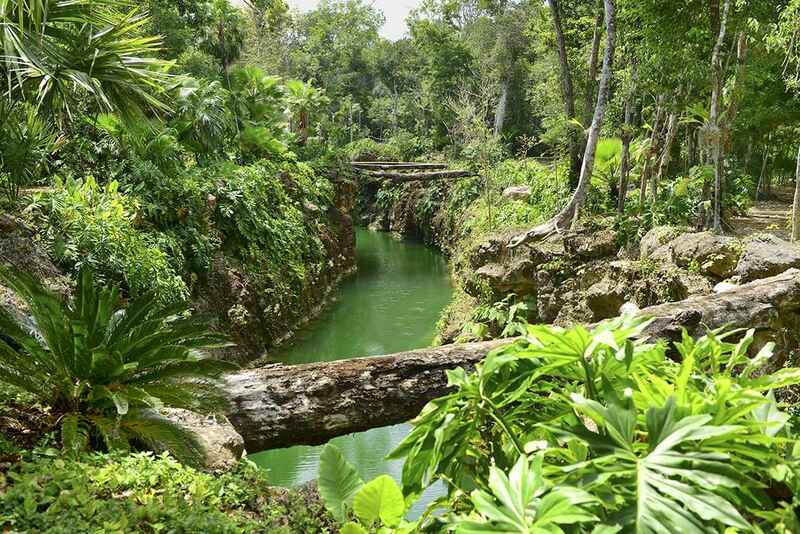 A small river near one of the local cenote. Two people riding zip line swings. 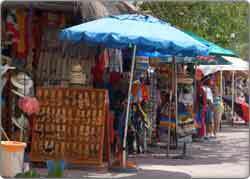 A busy bar on Fifth Avenue in Playa Del Carmen. 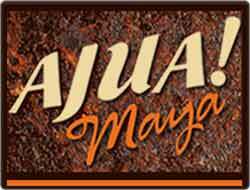 How Much Does It Cost To Swim With Whale Sharks In Playa Del Carmen? 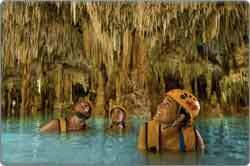 On a trip from Playa del Carmen it will cost around $180 – 200 USD for this tour. 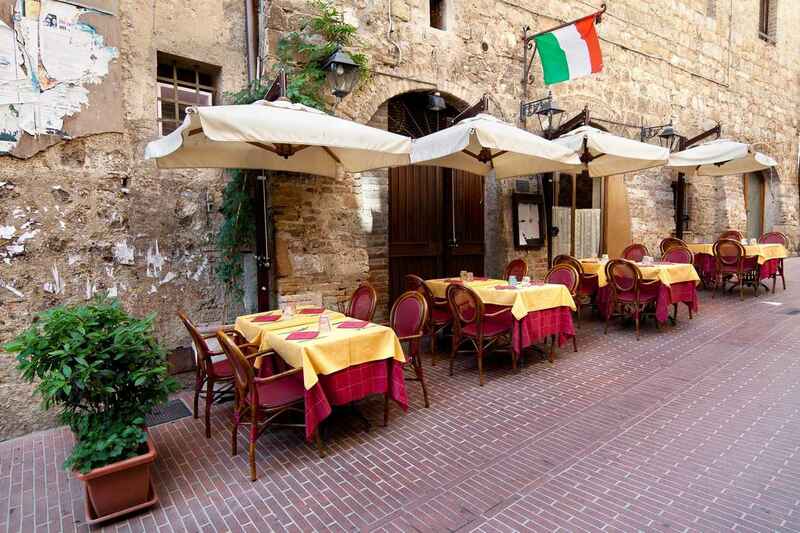 This includes lunch, transport, the boat trip, and some refreshments. 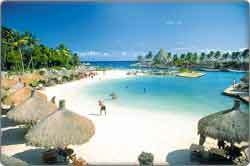 If you make your own way to these islands then companies offer it for cheaper. However, don’t trust a company that charges less than $100 USD. The better companies are committed to preserving the whale shark population. 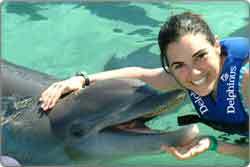 Consequently, they’re more professional and teach people about these incredible mammals. You’ll normally be given a couple of chances in the water and it’s not just the whale sharks. 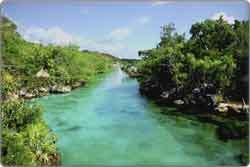 There are beautiful reefs and other species to enjoy. 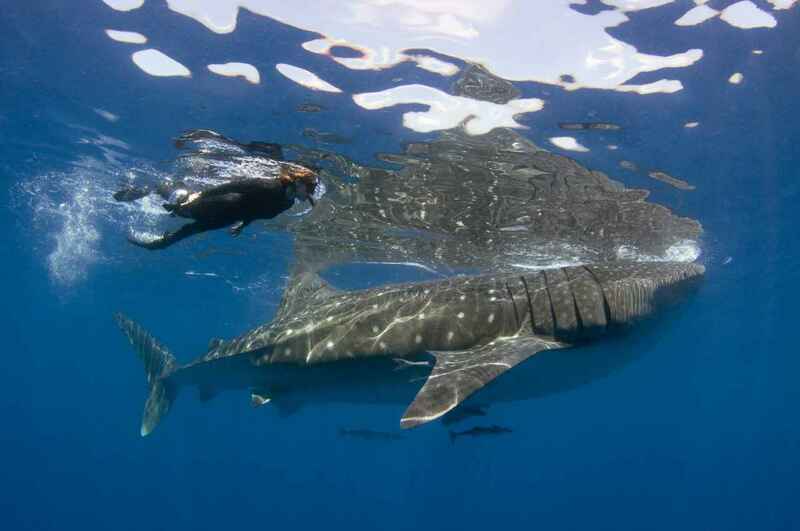 Some people think that when they pay for the tour they’re paying the whale shark – so they can do whatever they like. The whale sharks aren’t profiting from your $$$. They’re just minding their own business, trying to find a mate or chilling in the ocean. You should be observing and admiring. 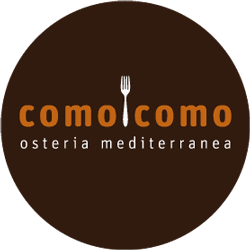 Not participating and ruining the poor creature’s dinner. 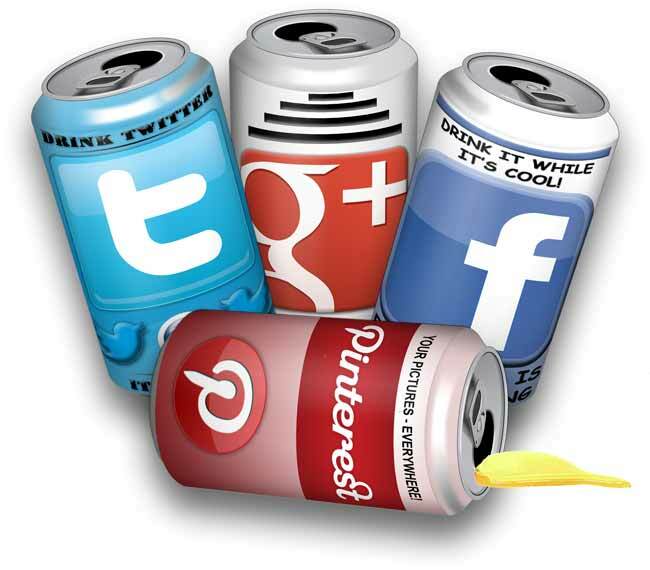 Companies who encourage touching and going over the top are terrible. 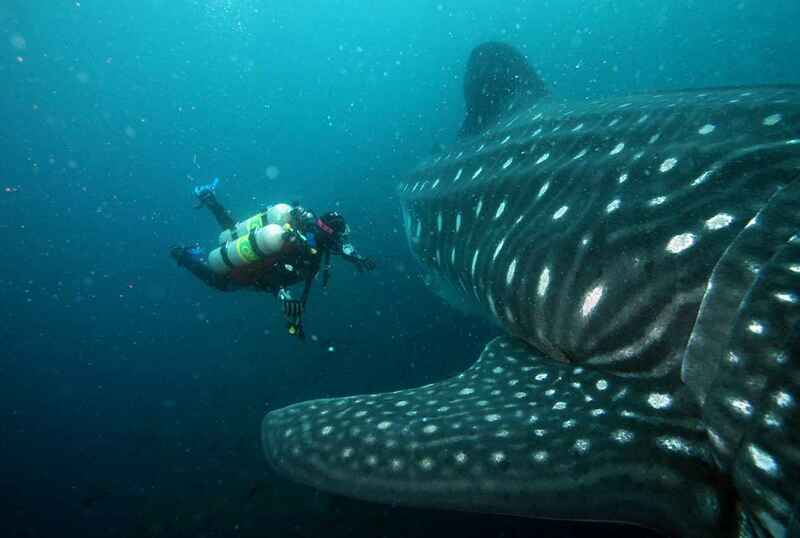 They don’t realize that if they continue like this then the whale sharks will disappear from this area. If some idiot offers you the opportunity to touch and caress the whale sharks, then you have my permission to punch him (or her). Also, please make sure you bring biodegradable sunscreen, towel, and comfortable clothes. Almost anyone can swim with whale sharks. 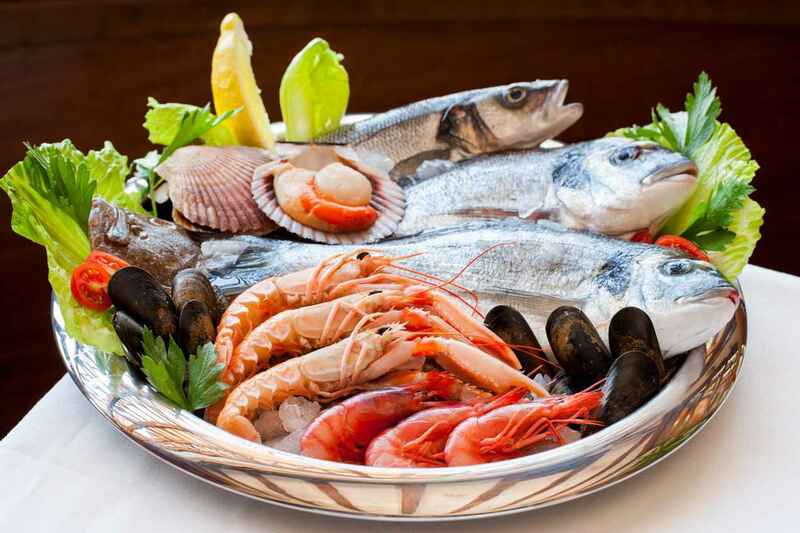 Children under 8 aren’t really allowed – they might get mistaken for a tasty shrimp. You must be fit and healthy enough to swim. But I didn’t need to say that; the clue is in the title. Swimming with whale sharks is one of my favorite Playa del Carmen experiences. There is not much that can prepare you for the size of these beasts. 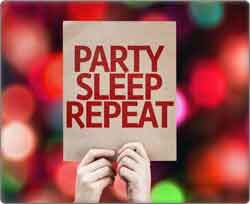 If you visit in the right season then it should be high on your list of things to do. 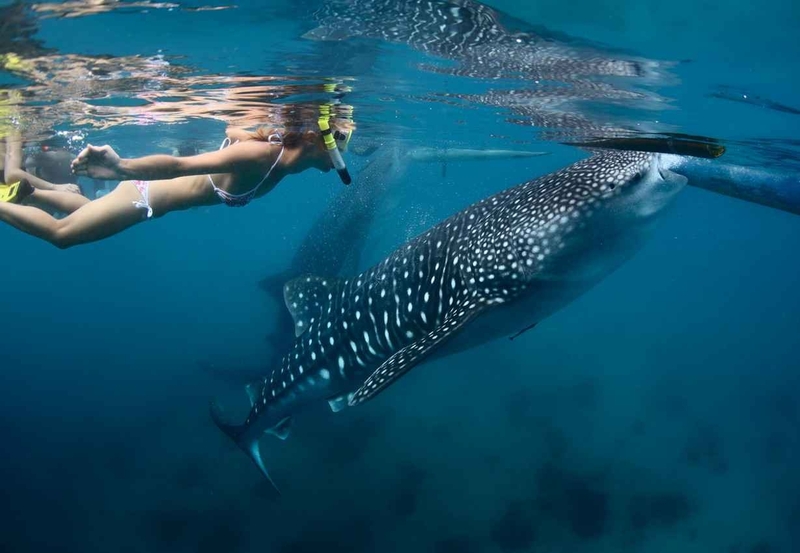 Did you go swimming with whale sharks? Please tell us about your experience in the comments section below!